kia ora, welcome to zoomy. we believe in giving drivers a fair wage, without passing the buck. Our most popular way to get around. Travel solo or with up to three friends, you’ll be safe in the knowledge your driver has a passenger licence, whilst paying up to 40% less than traditional taxis. 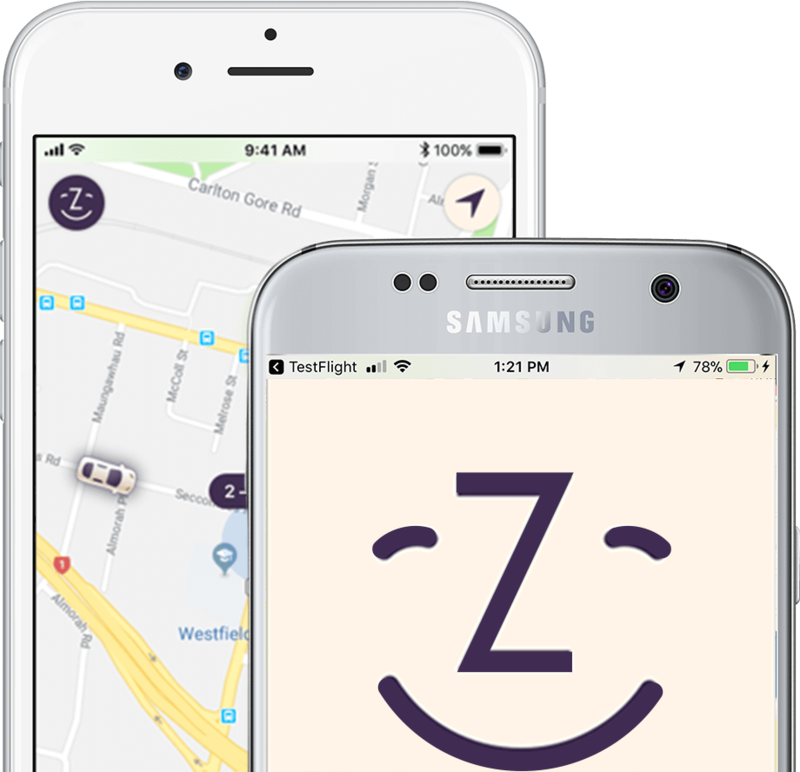 Catching a ride in Auckland, Wellington and Christchurch just got easier and cheaper, thanks to Zoomy. We match drivers and riders at the tap of a button.